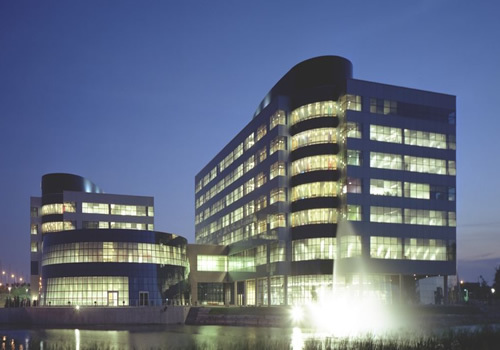 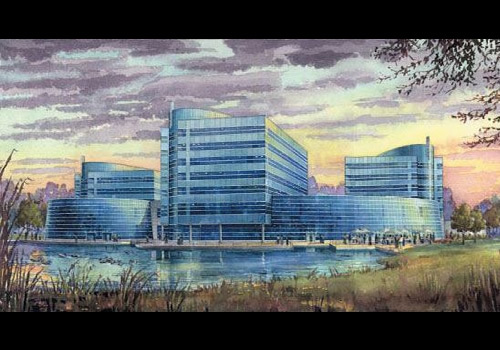 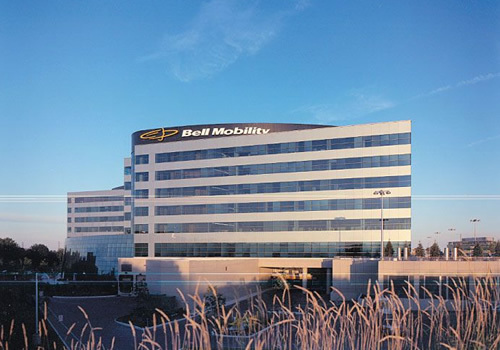 Completed in 2002, the Bell Mobility headquarters is a 780,000 square feet campus for Canada’s largest mobile telephone carrier. 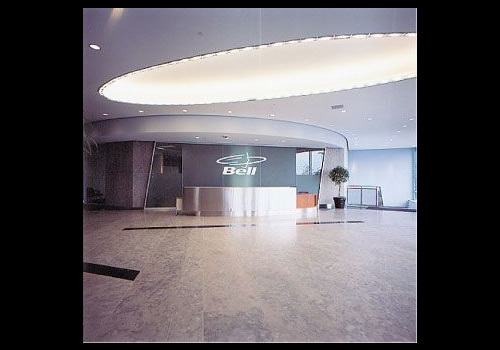 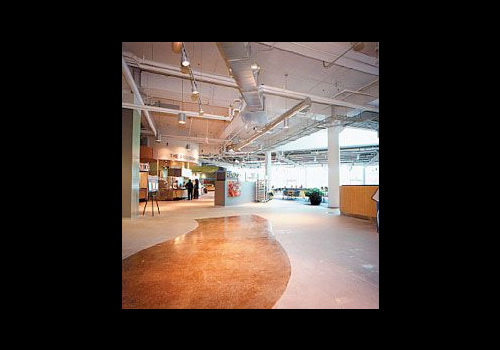 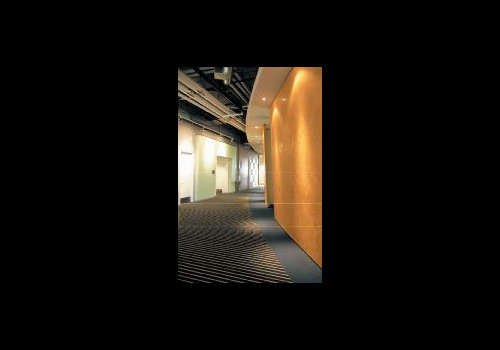 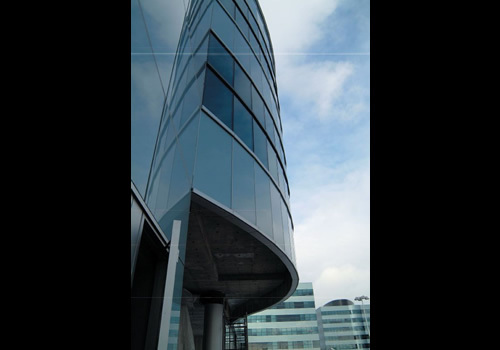 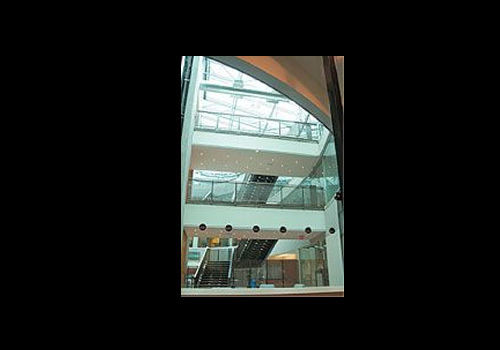 As a partner with Bell, Matthews Southwest managed the design, development, construction and interior fit–out and arranged for an investor to purchase the building. 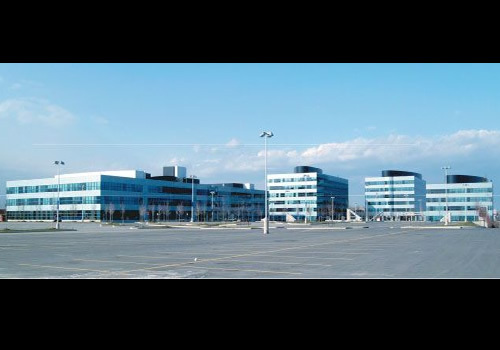 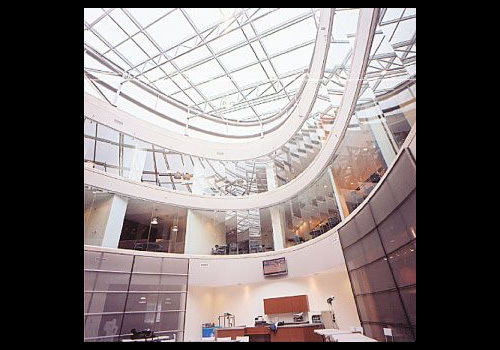 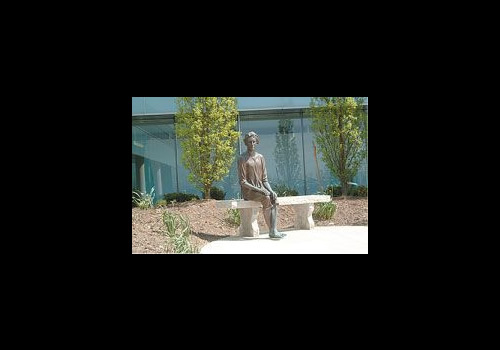 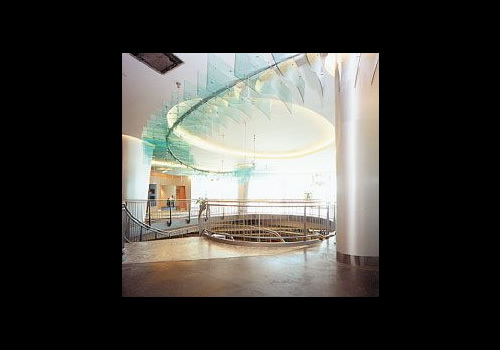 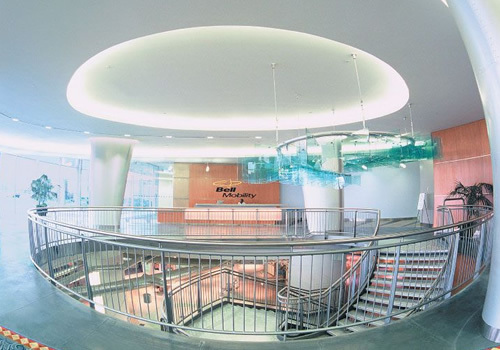 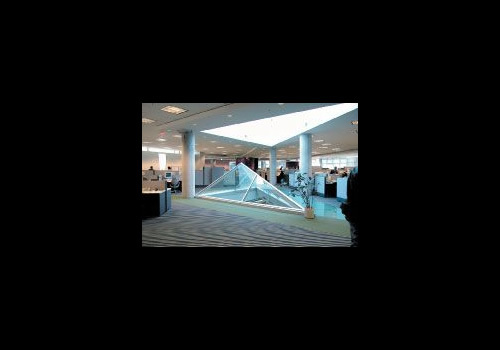 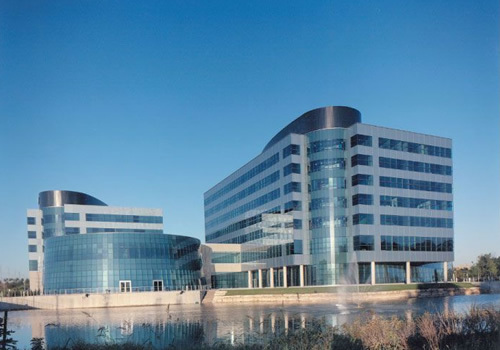 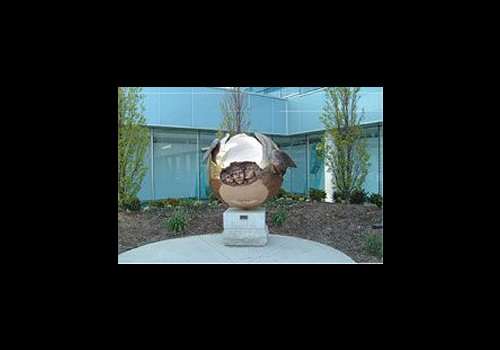 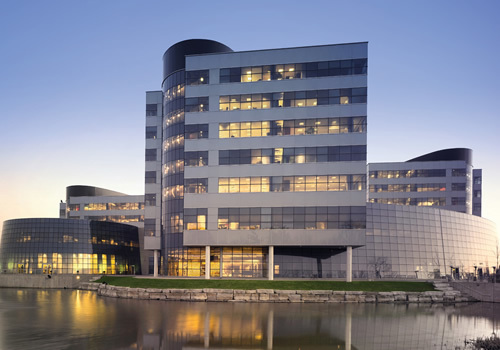 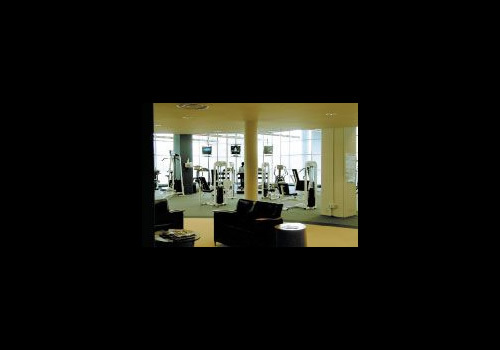 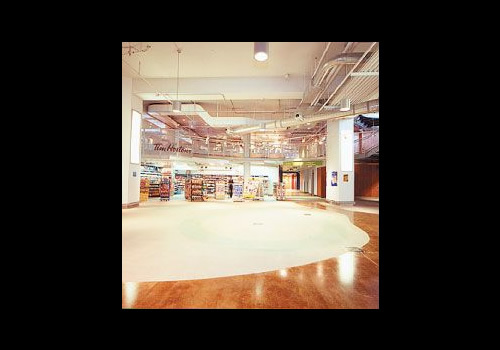 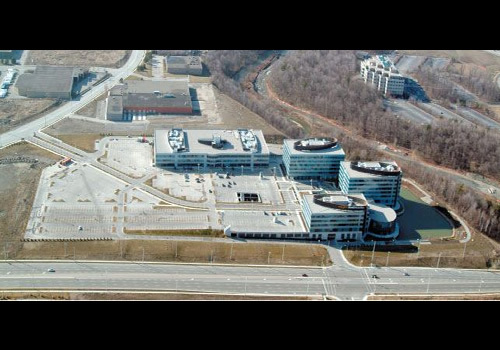 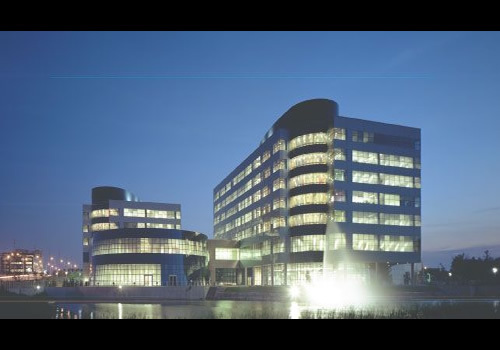 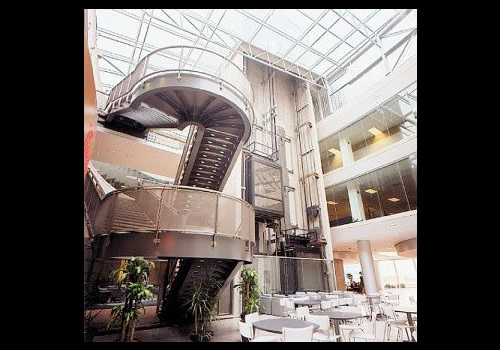 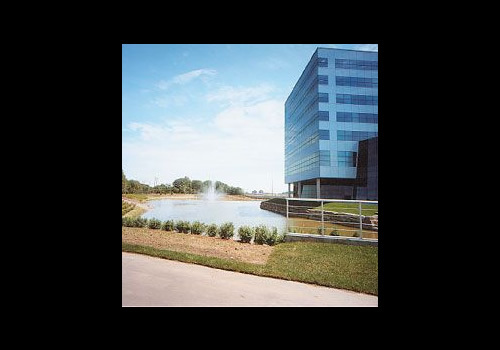 The project was a finalist for Office Project of the Year in the National Association of Industrial and Office Properties (NAIOP) 2002 Real Estate Excellence Awards, and received an Award of Merit for Innovation & Execution at the 2002 Mississauga Urban Design Awards.